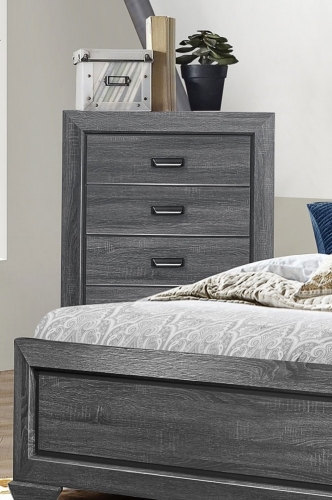 The Pablo adult bedroom collection features an elegant and simple European Contemporary design that is sure to enhance the décor of any bedroom. 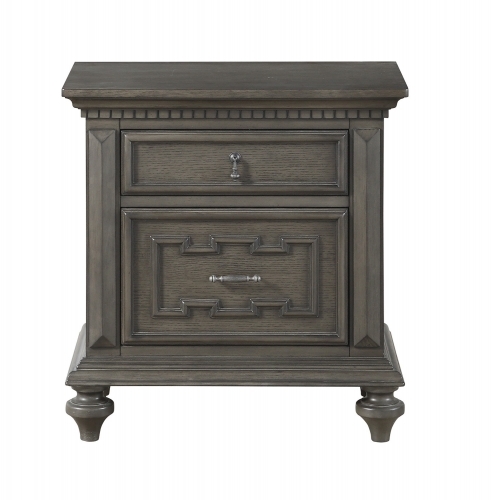 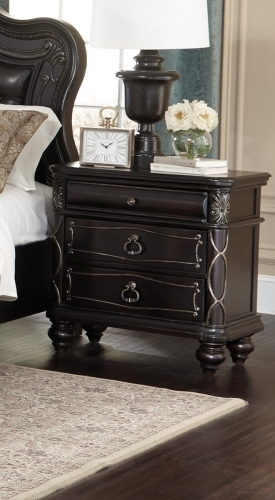 Offered in a rich dark Espresso finish with tasteful silver metal accents, this bedroom collection promises years of total satisfaction. 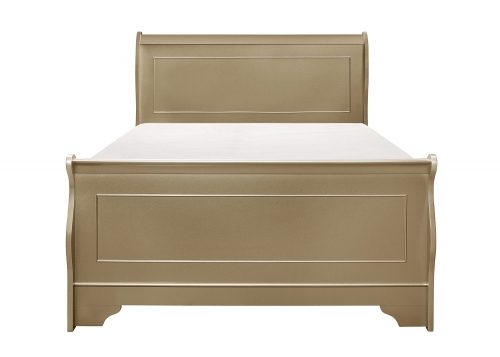 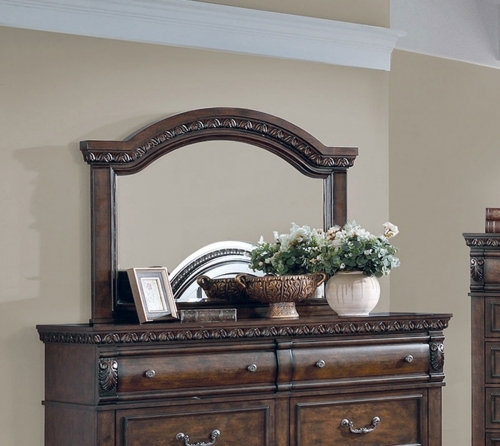 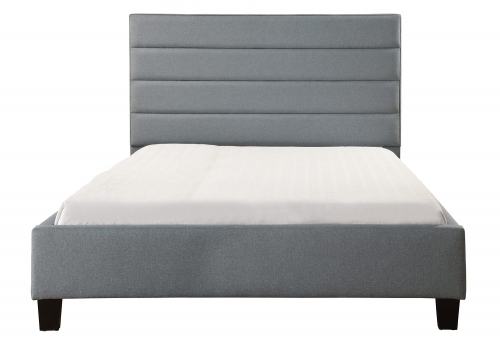 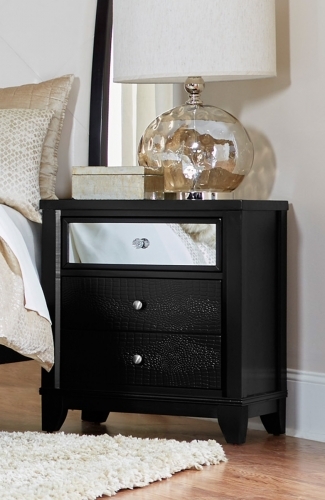 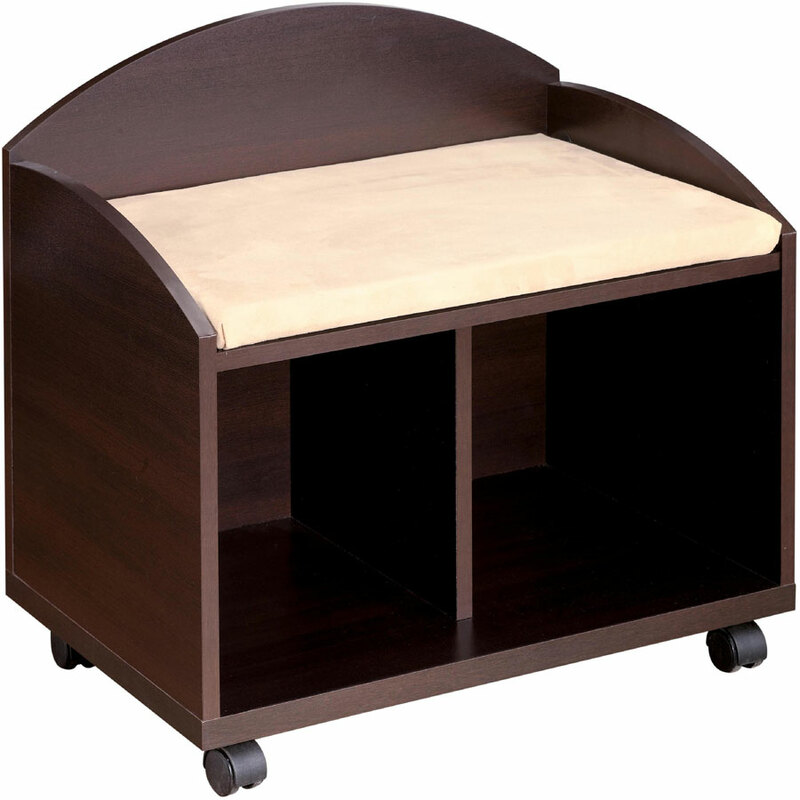 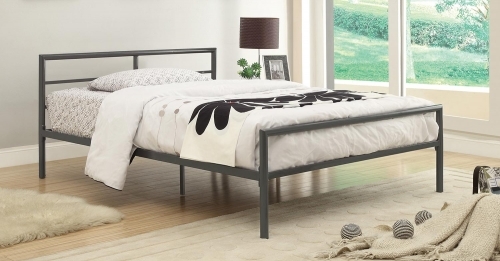 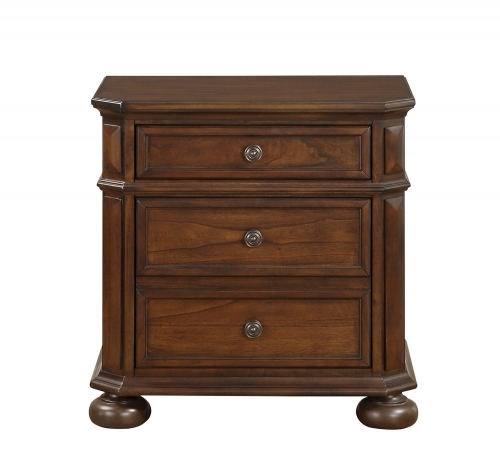 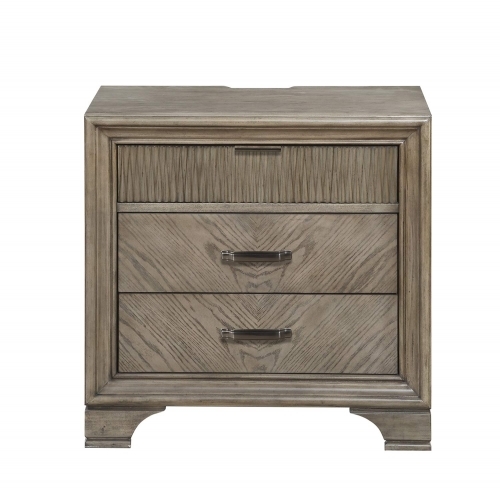 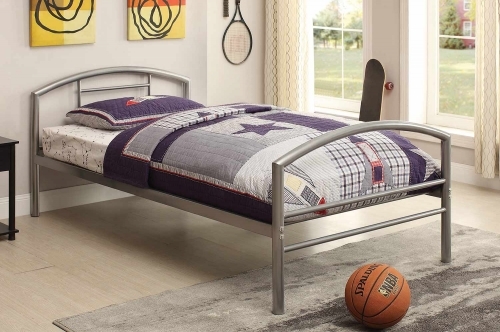 The perfect combination of style and function to complete your bedroom needs and décor. 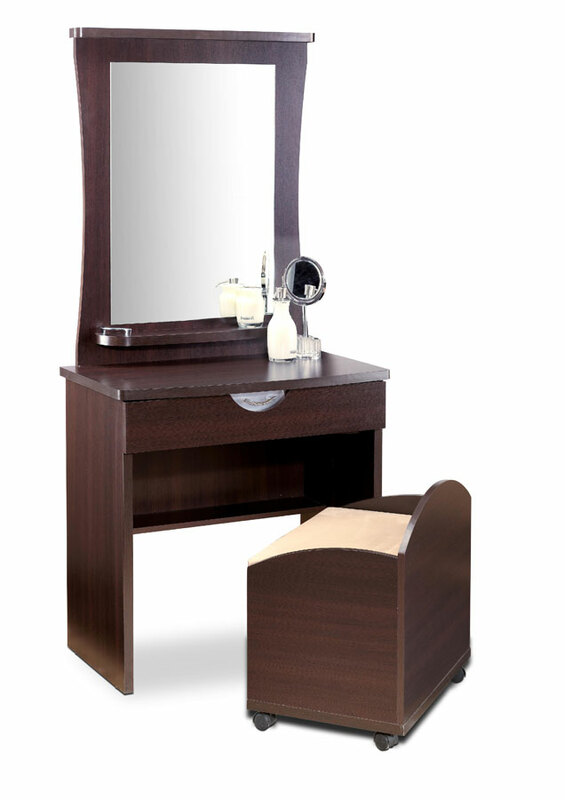 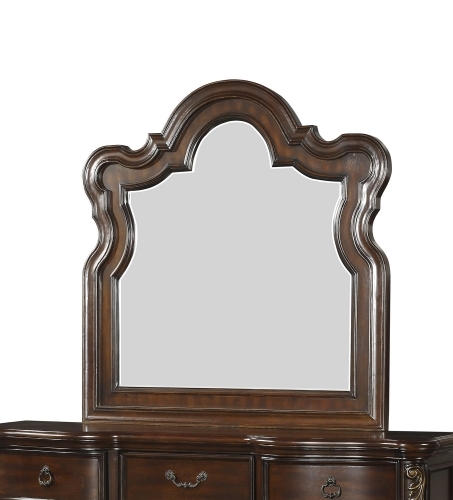 The Vanity & Mirror offer a private place to pamper oneself and keep personal items.. Add the bench (4181)and complete the collection (not included).